Shane Williams became a Welsh national hero during his playing days. He is now an ambassador at Cheltenham sports travel company, Venatour. We caught up with him to discuss Lions tours, retirement and ironman challenges! "The support you get on a Lions tour is unbelievable - unlike anything you get at club or country"
How on earth did you end up working as an Ambassador for Venatour in Cheltenham? interact with the fans too often. When my old coach Sean Holley, another Venatour Ambassador approached me to travel with Venatour to the 2013 Lions I jumped at the chance and loved every minute of it. I guess I’m now hooked! What advice would you give to a 17 year old Shane Williams? I wouldn’t change a thing if I’m honest. I was always told I was too small. I enjoyed my rugby and believed in myself. I guess the rest is history! I think to represent the British and Irish Lions on 3 different Tours is special, and to win so many Grand Slams with Wales. But being named the IRB Player of the Year in 2008 is pretty hard to beat. Where’s the best stadium to play rugby (as well as the Millennium)? environment – that’s a very special feeling. But I’ve kept myself busy by throwing myself into things like triathlons and the IronMan Wales competition which keeps me in training. I also have several business interests most notably a family oil business that I’m learning about and really enjoying. My first cap for Wales was a proud moment, and my last, as all my family were there. Habana. Sometimes I’d get the better of him and vice versa, but the respect was always there. Is the Wales head coach a position you would one day want? That’s probably one of the toughest jobs in World Rugby knowing the Welsh public and media as I do. I’m not sure I’ll ever throw myself into coaching just yet but lets see what happens in the future. Describe Shane Williams in 3 words. ​What makes a Lions tour so special? There is no greater honour in professional rugby than to represent the British and Irish Lions. You are told about the legacy of the jersey and what you have to do to keep that tradition. It’s awe inspiring to be around the greats of the past and present. ​Who was the best captain/coach you have played under? ​Again it’s difficult for me to single out individuals. I have been lucky to have had some great captains for club, country and the Lions. The likes of Ryan Jones, Alun Wyn Jones spring to mind, Paul O’Connell is an inspirational man. Wales have had some great coaches in recent times and Warren Gatland has been very successful. It was an honour too to play under Ian McGeechan for the Lions in 2009. ​Is there any chance of a comeback? I recently ran out for my home club Amman United and that experience has probably put the lid on it!! What do you miss the most about not playing? As I said it’s the day to day interaction with the boys. When you play a team sport in front of big crowds, its an exhilarating experience and an adrenaline rush that’s difficult to replicate. Is a Lions tour as good as a spectator as it was as a player? the countries come together. In Australia I loved it. Everyone has such a good time and gets behind the team – whatever the Nationality. I am a big fan of many so I cant single out too many. David Campese was a big hero of mine and to commentate with him on the 2013 Lions tour was amazing. I have huge respect for Brian Habana as a player and a person but there are lots of people who have helped me throughout my career that I m extremely grateful to. Which player did you always want by you in a scrap? I like to keep fit so I train for triathlons and take part in some outdoor and extreme events. I’ve done 2 IronMan Wales races and next year I’ll be getting involved with a Cycle Sportive event run by Man Up UK in St Davids, Pembrokeshire. I like fishing and I’m enjoying spending some time with my young family as my boy Carter has started to play tag rugby! Are the IronMan challenges harder than a game of rugby? It’s harder over a longer period. I suppose you get rests in a rugby match but for a 12 hour IronMan there’s a little voice in your head that keeps saying “What the hell are you doing?” !! so yes its tough, but I really enjoy the training and the sense of achievement! 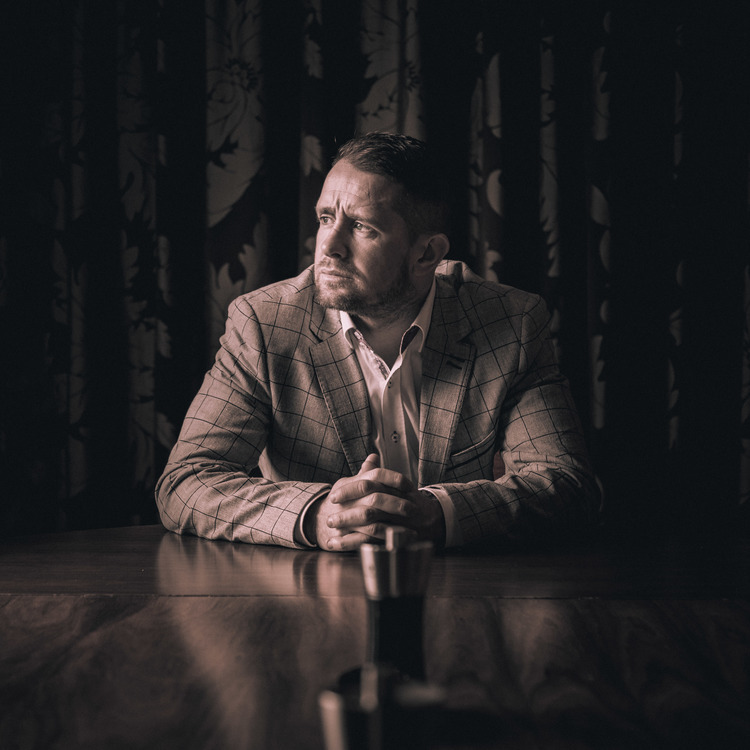 ​Shane Williams is a Rugby Ambassador for Venatour - a sports travel company based in Cheltenham and will be with them in New Zealand for the British & Irish Lions tour. Venatour are an Official Sub-Agent for The British & Irish Lions Tour to New Zealand and have recently added a new 3 Test Package including a visit to Fiji during the tour with limited availability. An amazing trip of a lifetime for any rugby fan! ​Visit HERE for more information or click on the image below.